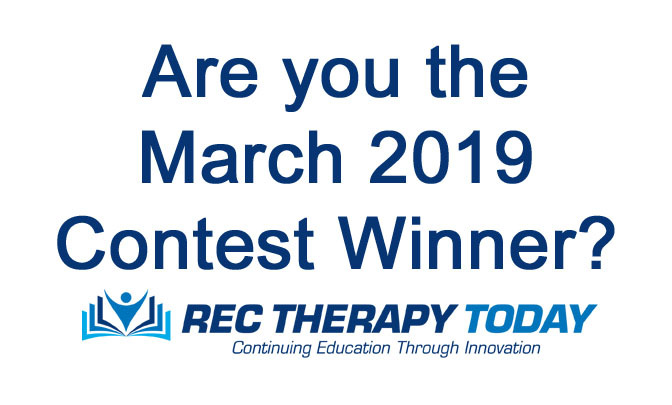 Are you the March 2019 Contest Winner? A random number generator was used to select contest winners. Here are the three (3) lucky winners! Sabrina D., from Virginia Won a $10 amazon gift card. Sign-up for a self-study continuing education course!